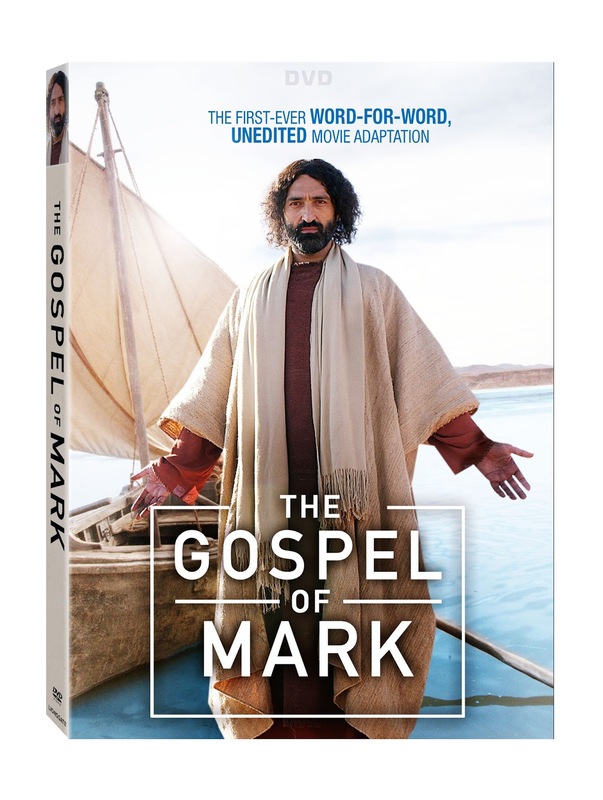 Following last year’s The Gospel of John comes the second installment in the renowned Gospel film series, The Gospel of Mark, arriving on DVD at Walmart, Digital HD and On Demand March 14 from Lionsgate. Just in time for Easter, the second book of The New Testament comes to life for the first time with a truly unique, word-for-word adaptation that uses the Gospel narrative as its script. Shot on location in Morocco with consultation from expert theologians and biblical scholars and produced by the Lumo Project, the film was given the Dove Faith Friendly Seal for 12+. 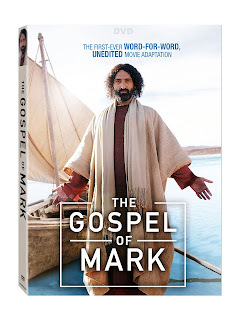 The Gospel of Mark DVD is packed with behind-the-scenes bonus features and will be available for the suggested retail price of $14.98. According to The Gospel of Mark, Jesus is a heroic man of action, an exorcist, healer, and miracle worker — the Son of God who keeps his identity secret. This critically acclaimed, epic production — five years in the making — is based on the latest theological, historical, and archaeological research, and offers an unforgettable, highly authentic telling of the Jesus story — ending with the empty tomb, a promise to meet again in Galilee, and Jesus’s instructions to spread the good news of the resurrection.